 Charles Waterman is the Chief Executive Officer and founding member of Jefferson Waterman International. Mr. Waterman’s decades of experience in the international arena translate into an exceptional ability to forge favorable political environments for clients’ political and commercial ventures. At JWI, Mr. Waterman both oversees firm-wide operations and directly manages client representation, particularly those related to his areas of special expertise. These include Africa and the Middle East, as well as petroleum and mineral resources. Before founding JWI, Charles Waterman held several leading positions within the U.S. Central Intelligence Agency. As Vice Chairman of the National Intelligence Council, he oversaw production of intelligence estimates on global issues to support Cabinet-level economic, political and military deliberations. As National Intelligence Officer for the Middle East, Mr. Waterman coordinated the intelligence input to policy deliberations in the Near East and South Asia. As a member of the Foreign Service, Mr. Waterman spent many years living and working overseas in Kuwait, Cairo, Beirut, Amman and Jiddah. Mr. Waterman was awarded the CIA Intelligence Star and Medal and the CIA Meritorious Officer award. 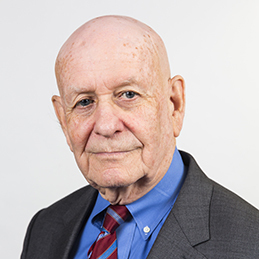 A recognized expert in the Middle East, Mr. Waterman has functional expertise in defense and petroleum industries, and has published extensively in foreign affairs journals. Mr. Waterman holds degrees from Brown University in Rhode Island and the Johns Hopkins School of Advanced International Studies in Washington, D.C., where he specialized in the Middle East and was awarded the Christian Herter Fellowship for outstanding academic performance. He speaks Arabic and French.